the story of Detroit blues. 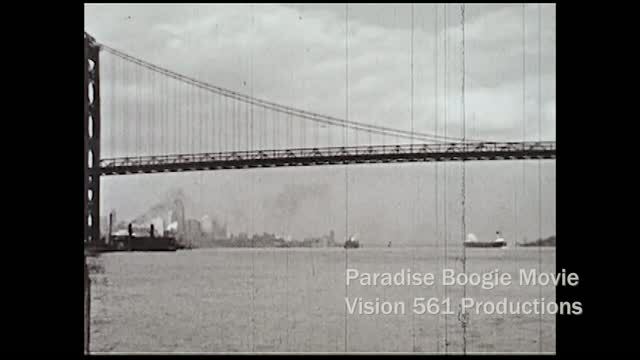 Paradise Boogie shines a light on the influence of Detroit's early blues musicians, the neighborhoods of Black Bottom & Paradise Valley and how it all influenced the music makers of today and tomorrow in Detroit's blues world. 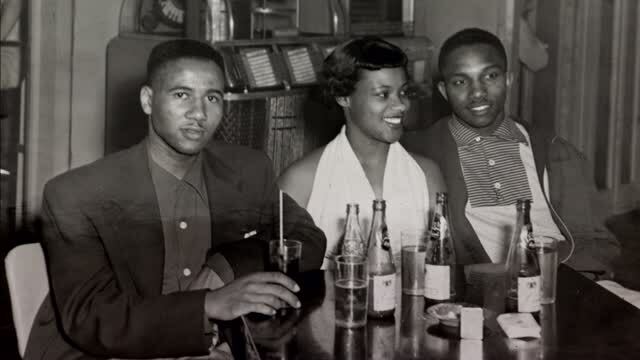 This documentary will take you on a journey to Detroit’s music, history, legends and more.